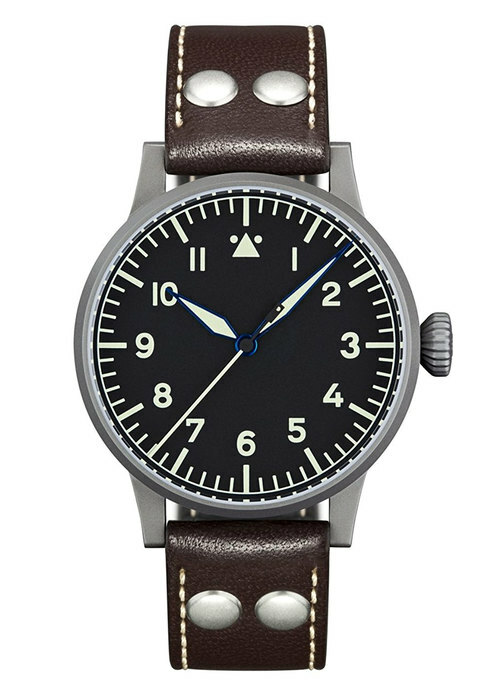 The flieger style watch is one of the most unmistakable designs in watch history. 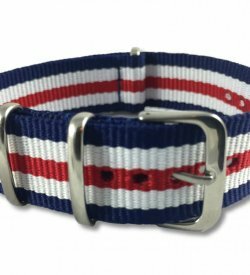 Originally produced in the 1940’s exclusively for the German Air Force, it was used as a mission critical tool for pilots in World War II for purposes of navigation and mission coordination. Much like the American pilot watches, these units were produced on-spec for the German government by a handful of outside contractors, namely Stowa, A. Lange & Sohn, Wempe, Laco and IWC. There are typically two “classic” styles of flieger recognized today, with an infinite amount of modern variations. Known as the “Type-A” and “Type-B”, these two styles are generally similar. Both were packed into massive steel cases (55mm+) with oversized onion-crowns. Designed to be worn over flight suits, the size aided in legibility and operability with leather flight gloves in cold high-altitude environments. The differences between the two start with the design of the dial. Although both contain diamond shaped sword hands over a stark black and white dial with arabic numerals, the “Type-B” style (otherwise known as B-Uhr, or Observer), contained an inner-chapter ring and blunted hour hand. The “Type-A” was only produced for a couple of years before the release of the “Type-B”, and it’s speculated that the “Type-B” was a design iteration to reduce confusion between the hour and minute hands. Today, the flieger style watch is more popular than ever, with brands producing faithful homages as well as modern interpretations inspired by the original design. 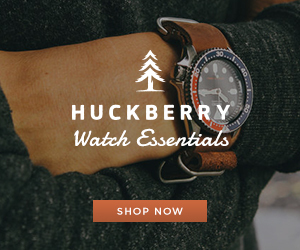 For today’s watch enthusiast, there are a plethora of great options to choose from. 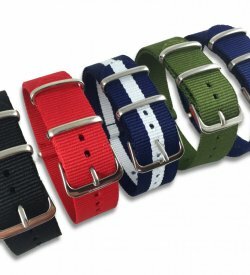 Below are my selections for best modern Flieger Watches produced by German manufacturers. 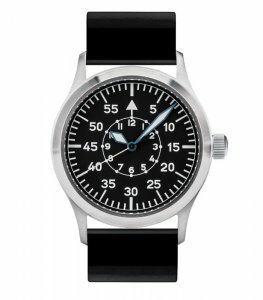 The 556 by Sinn is considered an “entry level” watch for this German tool watch brand. It comes in two primary variations, the 556a and the 556i, differentiated only by the style of the dial. Both watches are stark, stripped down modern interpretations of the Flieger. Complaints about weak lume and scratchable AR-coating aside, this is a seriously well-built watch. Behind the simple dial is a beautiful display caseback that reveals a well-decorated top-grade ETA 2824-2. 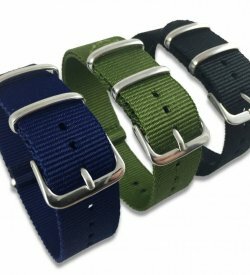 The bracelet and case are a sleek brushed stainless steel, making it a great everyday watch that doesn’t draw much attention. The icing on the cake is the 200M water resistance, making this watch as reliable underwater as most serious dive watches. 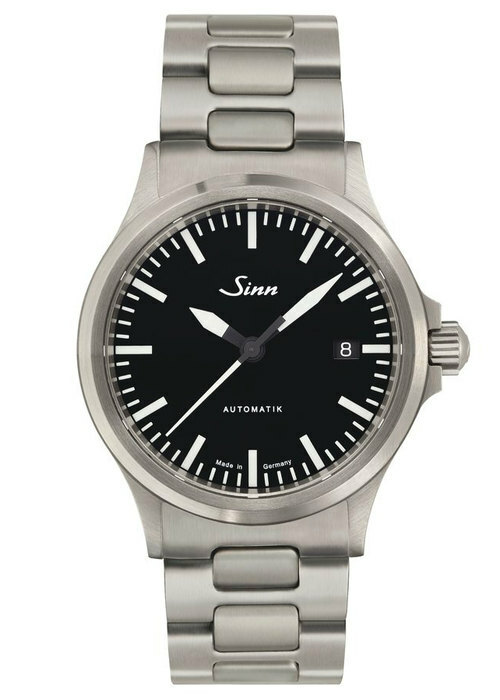 Sinn is well-known for its tool watches, and this is an excellent way to get into the brand at an affordable price. 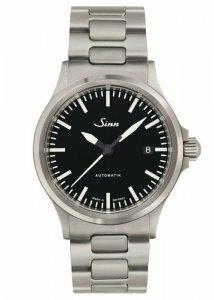 Just be warned, once you own a Sinn you’ll be scheming on your next purchase in short order. See also, Sinn 556: Hands-On Review. One of the original 5 manufacturers of the WWII original, it would be criminal to leave Stowa off this list. Although Stowa offers both a “Type A” and “Type B” version (along with countless sub variations), I chose the Flieger Klassik 40 B-Uhr both for its unique dial and historical importance. The design is faithful to the original, albeit miniaturized. The blue-steeled hands change dynamically from blue to black, depending on the light, and the watch overall remains a paragon of readability. It can even be made to have the engraving ‘FL23883’ on the side of the case, a detail found in nearly all of the originals across manufacturers (the FL stands for flight, the 23 indicates a navigation watch, and the 883 was assigned by the German Testing Office for Aeronautics). At 40mm in diameter and 10.2mm thick, it’s an understated watch that can be worn in a variety of situations. 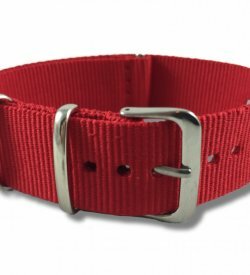 It’s a truly authentic piece from a company known for its great customer service and high-quality watches. Damasko as a brand is similar to Sinn in a lot of ways. Both produce understated, overbuilt, and austere tool watches inspired by German military history. Both use innovative manufacturing techniques, such as ice-hardened steel and oil-free escapements. In fact, both brands were actually in partnership until 2002. 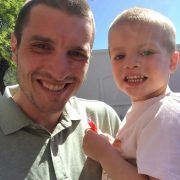 Fans of one brand will undoubtedly be fans of the other. Like the Sinn 556, the DA 36 is considered an entry-level model for the brand that also happens to be one of their best selling. Although this watch appears to be fairly basic on the surface, it is packed with extraordinary features. Instead of using 316L surgical steel, they forge their own nickel-free steel alloy that holds up much better to corrosion. Additionally, the alloy is “ice-hardened” through a complex process which makes it nearly scratch and dent proof. It also has a patented crown system with absolutely insane tolerances. German over-engineering at its finest. 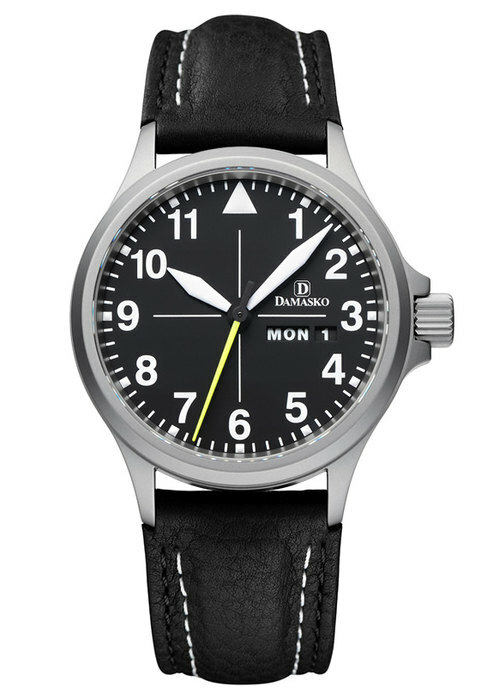 To finish it off, Damasko is known for using bold colors to accent their dial designs, making it a great alternative to those who may be turned off by the Flieger’s monotone simplicity. Another one of the original five, Laco has a very interesting history. 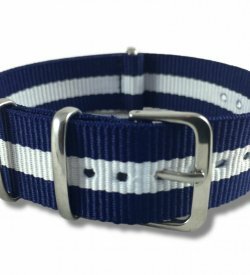 Although many heritage brands have been bought up by opportunistic entrepreneurs looking to cash in on a brand’s history, Laco’s lineage of ownership remains relatively intact (although it changed hands several times, most notably to Timex in 1959). 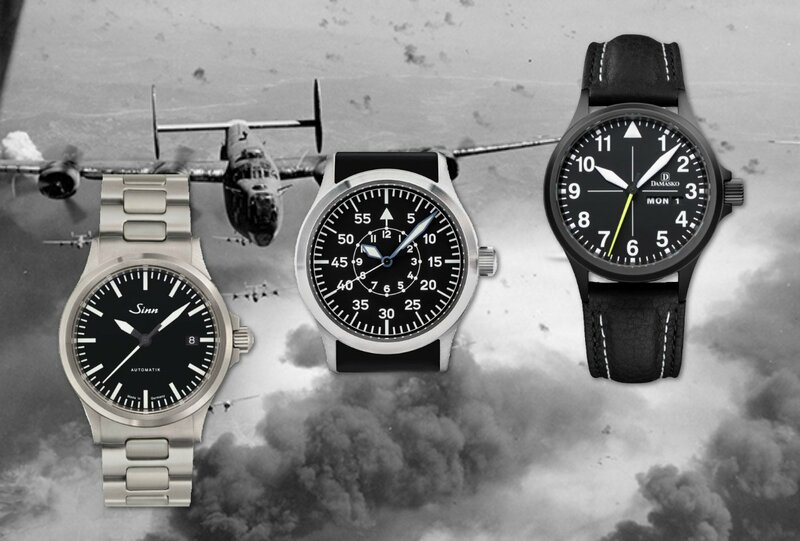 When Laco began resuming production in 2000, it issued a series of WW2 era flieger reproductions, faithful to the massive proportions of the 55mm originals. 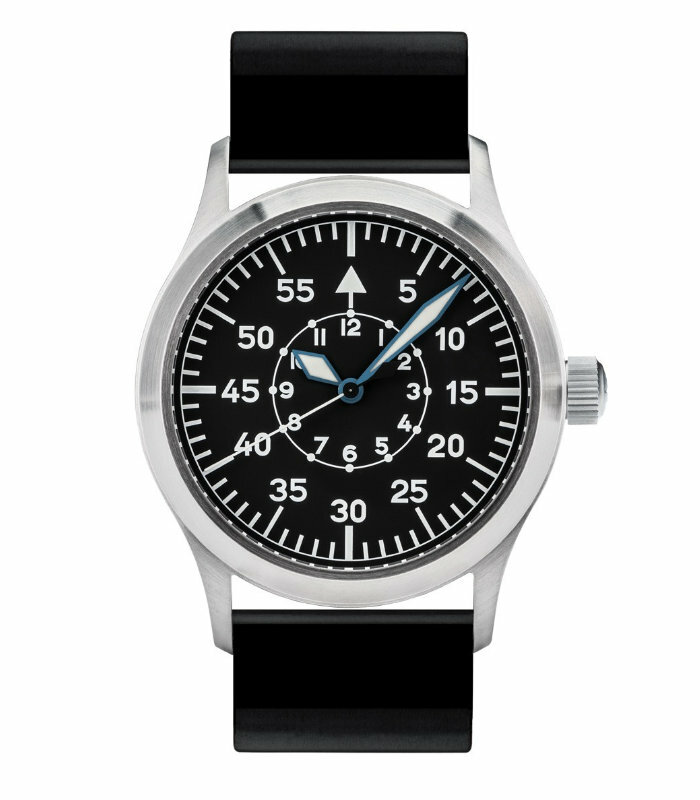 Today, Laco produces a more contemporary and wearable line of flieger style watches in the range of 36mm to 42mm. 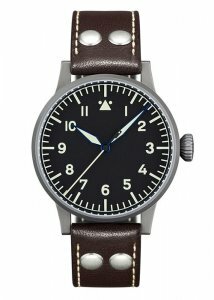 Laco is by the far the most affordable of the original German flieger brands, with some of their watches coming in at less than $500 (non-ETA movements). It may not have the same build quality or movement as a Sinn or Damasko, but at half the price they are still an incredible value for a mechanical watch with this heritage. 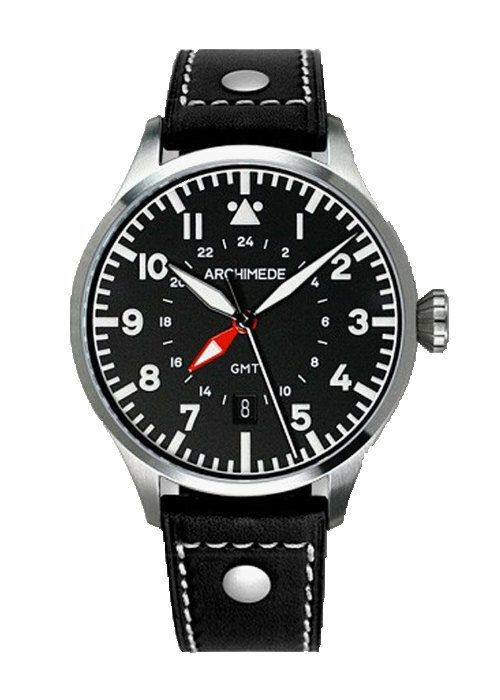 For those looking for something a little bit different, the new Archimede Pilot 42 GMT might be of interest. Although clearly based on the original design of the B-Uhr Observer watch, the Pilot 42GMT has a bold red GMT hand to track multiple time-zones. 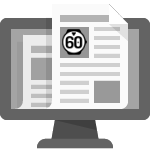 This is eminently useful for travelers or business folks who need to keep an eye on two time-zones at once. One of the most appealing aspects of Archimede watches is their ability to produce high-quality cases in-house. Ickler cases are respected world-wide and known for their quality of finishing and attention to detail. You won’t ever see a Chinese imported catalog case on an Archimede watch. 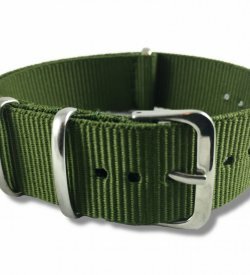 Although the Ickler family did not produce watches for the German government during WW2, their flieger-inspired pieces are an excellent value for those who do not place as much of an emphasis on brand heritage. Its a very high-quality watch. Agree, disagree? 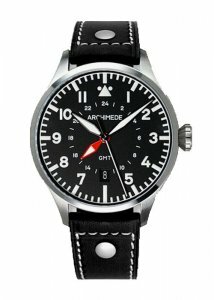 What are your favorite German made flieger watches? Leave a comment below and let me know.